Pullup Stumps is your go to team when you’re looking for a root ball grinding solution. 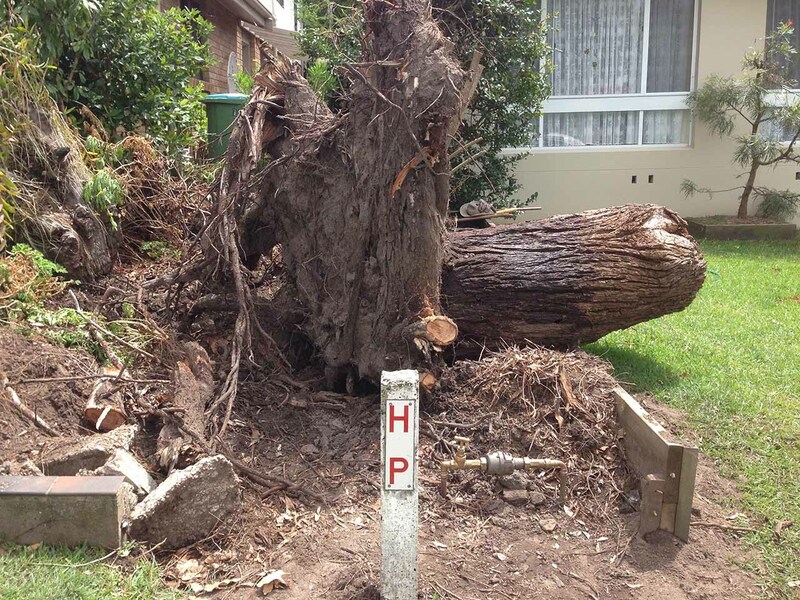 The root ball systems of large trees can be very extensive and often create enormous problems especially when a tree is blown over in a storm. When the root system is exposed like that you can begin to get some idea just how much of a problem a tree root ball can be. Tree root balls can also create enormous problems even when the roots are mostly invisible under the ground. 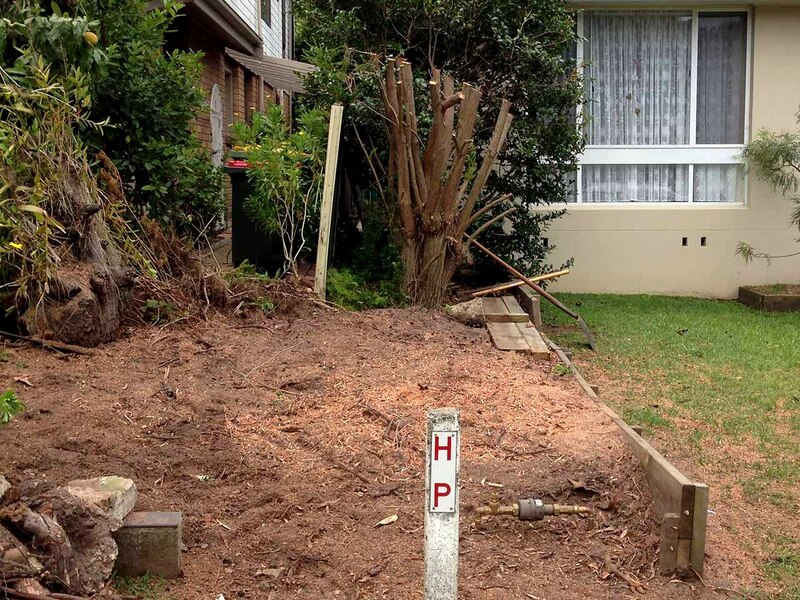 Raised roots can be a tripping hazard and buried roots can cause problems when you come to do further garden development, extend a deck or build a patio. Many tree species continue to grow and spread even though the parent tree has been reduced to a stump. These spreading root systems and their sucker plants can play havoc with underground piping, foundations, septic tank systems, and driveways. Pullup Stumps takes away the stress of dealing with root ball issues with their professional root ball grinding services. WE GRIND UNWANTED ROOT BALLS TO DUST! 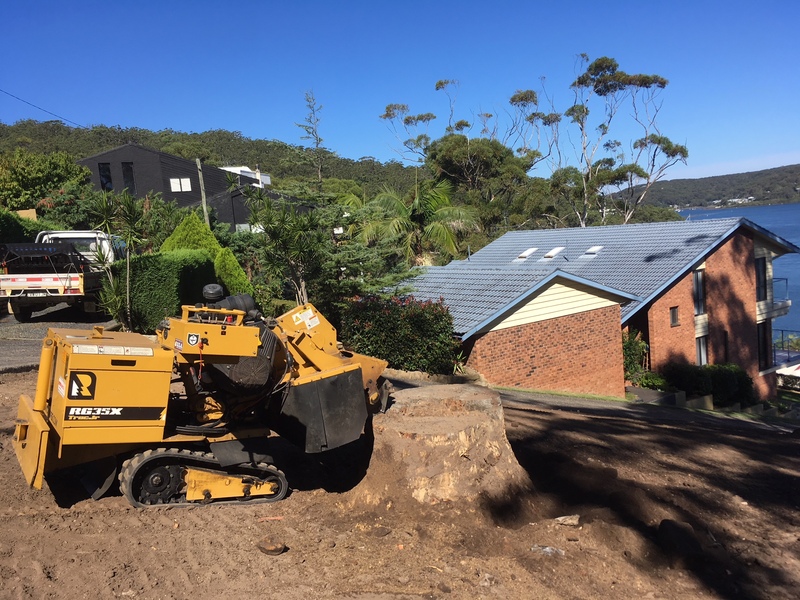 Using stump grinding machines is heavy dangerous work and in the hands of inexperienced novices they can be a recipe for disaster. They are also expensive to hire and you need to factor in fuel, insurance and your time. The reality is a professional can do the job much faster than you can and will save you money in the end. You also risk doing damage to your buildings, fences, paths or lawn. 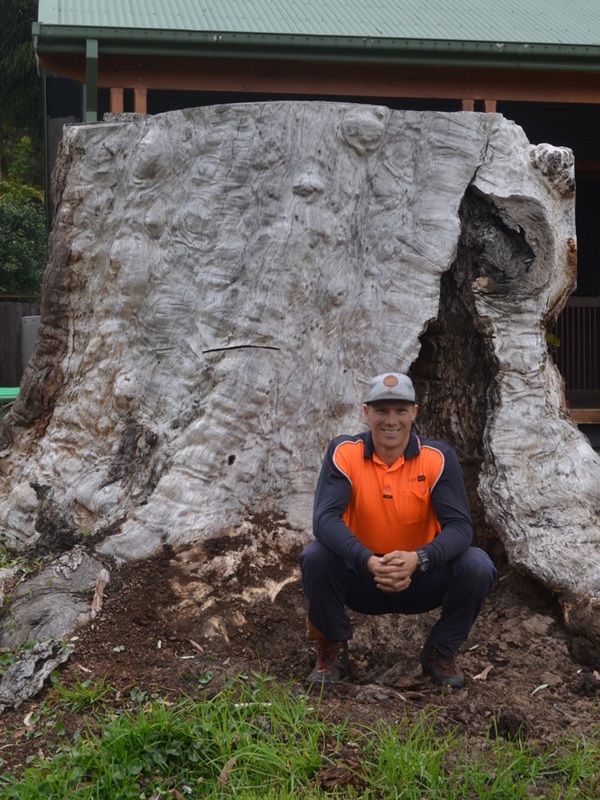 The PullUp Stumps team are highly experienced qualified tree root ball grinders. We make it look easy because we know our machines and we have had considerable experience in commercial and residential operations. WHAT SORT OF TREES DO YOU DEAL WITH? 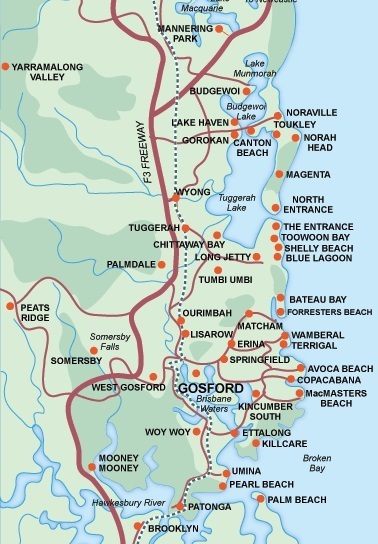 …you really need to remove the entire root system or they’ll just come back and create more problems further down the track. HOW DO YOU GRIND ROOT BALLS? We use specialised machines with high speed spinning circular heads. The carbide hardened teeth on these heads can chomp through root balls leaving nothing but a rich mulch mixture of saw dust, wood chips and soil. We have a range of machines for different sized jobs and access issues such as stairs, tight corners, and steep banks are not a problem. In fact, if we can’t do it nobody can. This all adds up to lower prices for you. Prompt friendly advice and responses to all your questions. A courtesy call usually a day or two before just to confirm the date and arrival times etc. We are covered by insurance for your peace of mind. AT THE END OF THE JOB? At the end of the job all that is left will be a marvellous pile of mulch for garden use. This mulch will eventually break down to feed the soil as well. We can also remove all the wood chips (for an additional fee) if you prefer. 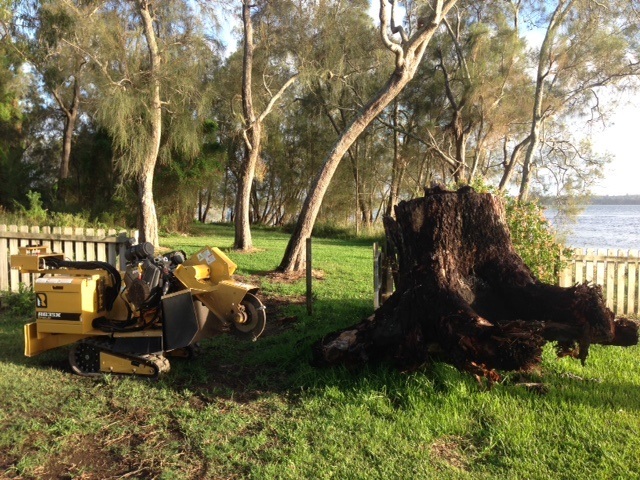 Call us – we can solve all your tree root ball grinding issues. 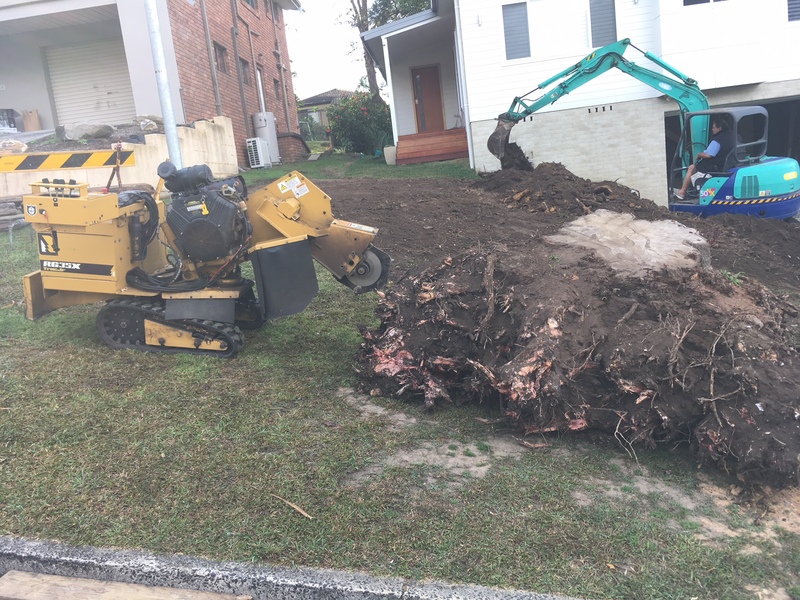 We are proud to have many so many happy customers including residential and commercial businesses that continue to use our root ball removal and grinding services time and time again. 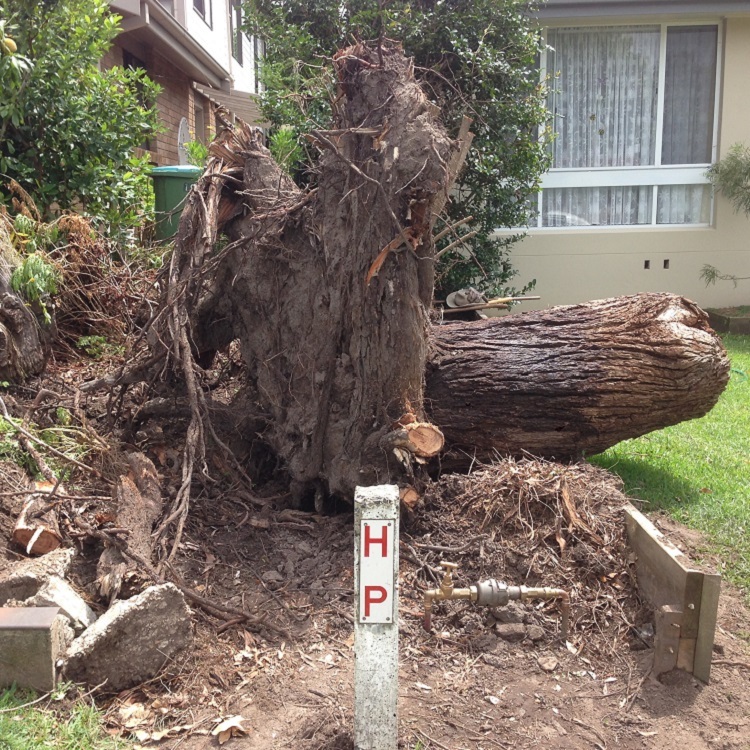 Our other services include Tree Stump Removal, Tree Stump Grinding and Bamboo Removal.